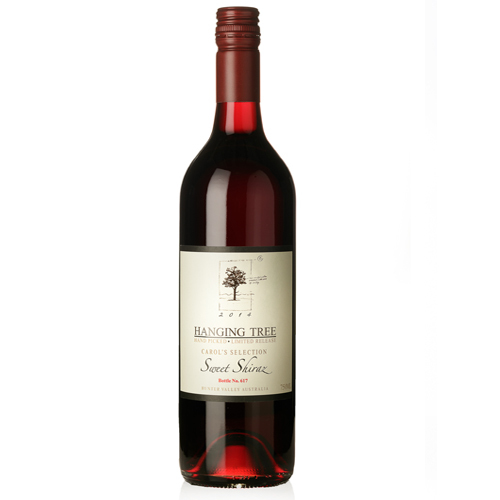 This Shiraz is in honour of our rose gardener Carol, who loves the sweeter things in life. 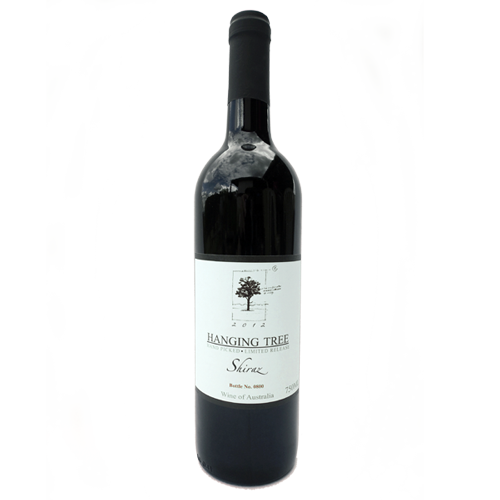 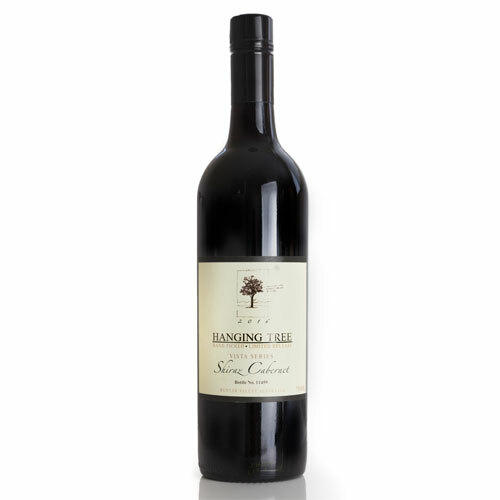 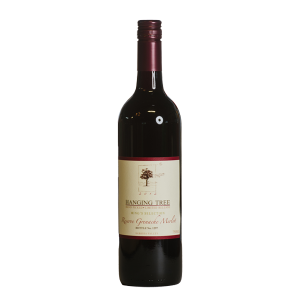 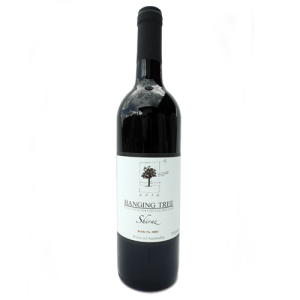 An exceptional Shiraz with a hint of Cabernet grapes, fermentation was stopped early to retain natural sweetness. This, in combination with delicate fruit aromas and flavours with silky smooth tannin results in an easy drinking and approachable wine. 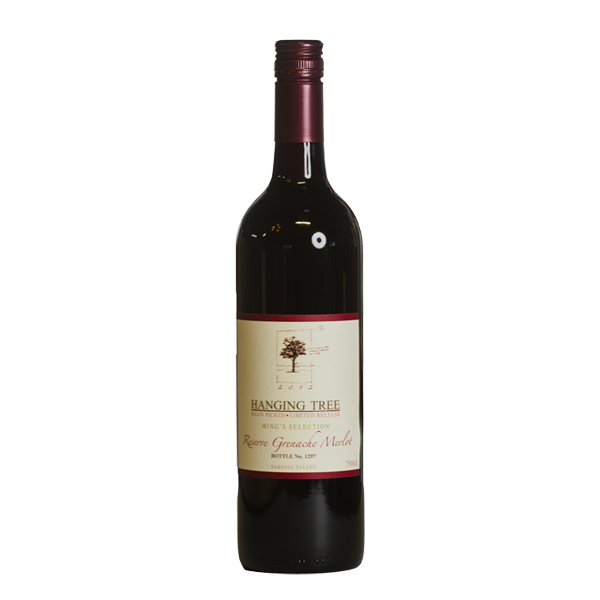 Best served chilled and to be enjoyed with all food in particular a cheese selection, pasta or pizza.